The hell .. Have been out of touch for some reason but I totally love and adore the cards you have been creating for the inspirations and otherwise. Can I participate?? 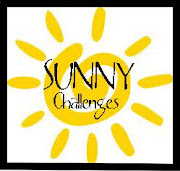 I have submitted but do let me know if I don't qualify as a participant. Wish you a very Happy New year :)..i love the inspiration card's put up by all of you ..they are so beautiful!! Your sister's is very cute!! Sorry I couldn't participate in the earlier challenge...i was at my grandparents & I kinda forgot to carry my camera & had limited net access....but I'll 100% participate in SC#5!! Once again HAPPY NEW YEAR!! happy new year ,dear.love all cards.love handwriting tooo much of your lil sis. Gorgeous card! Have a great 2013 and I hope you find little treasures throughout the year. BTW, I'm giving away some candy. All you have to do is follow and comment - easy peasy! Come on over and join the fun! Found you as Guest Designer for Party Time Tues and am a new follower of your blog. Entered 2 New Year creations since you indicate 2 can be entered if a follower. 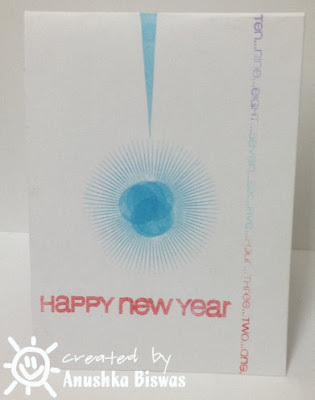 Happy New Year - what a wonderful blog - you are doing very well in card making too! 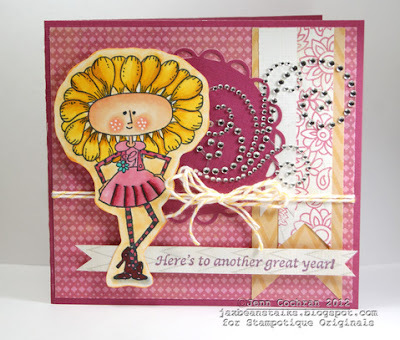 I became a follower - I saw you as a Guest Designer on Party Time Tuesday - Have a great day! Thank you for the challenge!